In addition to individual donations, CAMBA welcomes other forms of giving as well. Stock Donations – several members have given shares of stock to CAMBA. 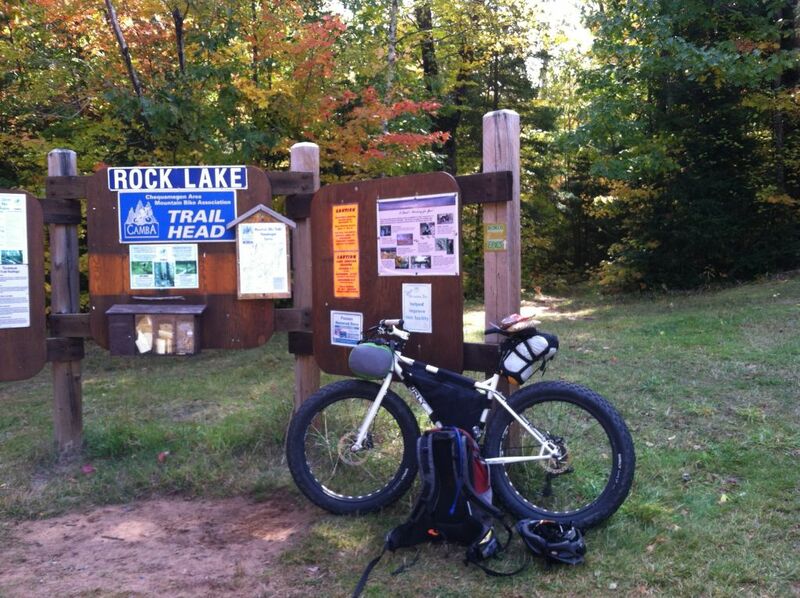 A donation of this nature is tax deductible at the appreciated value. To make a donation of stock, contact camba@cheqnet.net to make the necessary arrangements. Employer Matching Contributions – Many businesses will match employees’ donations made to qualified tax-exempt organizations like CAMBA. Check with your employer’s Human Resources, Corporate Giving, or other appropriate department to see if this is an option. Family Foundations – If your family has a philanthropic foundation, CAMBA welcomes and encourages your support. If there are specific criteria or an application process, please let us know and we will follow up. Estate Planning – Please consider including CAMBA in your estate plan. 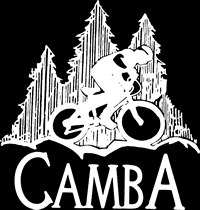 Funding from estate plans will aid CAMBA in establishing and maintaining an endowment and reserve fund to insure the long term stability of the legacy of CAMBA trails.